We wavered back and forth. Do we make the drive or should we just hop a flight? A 7 to 8 hour drive from Orlando to Key West seemed a little daunting, but also like a golden opportunity. We decided to go for it. 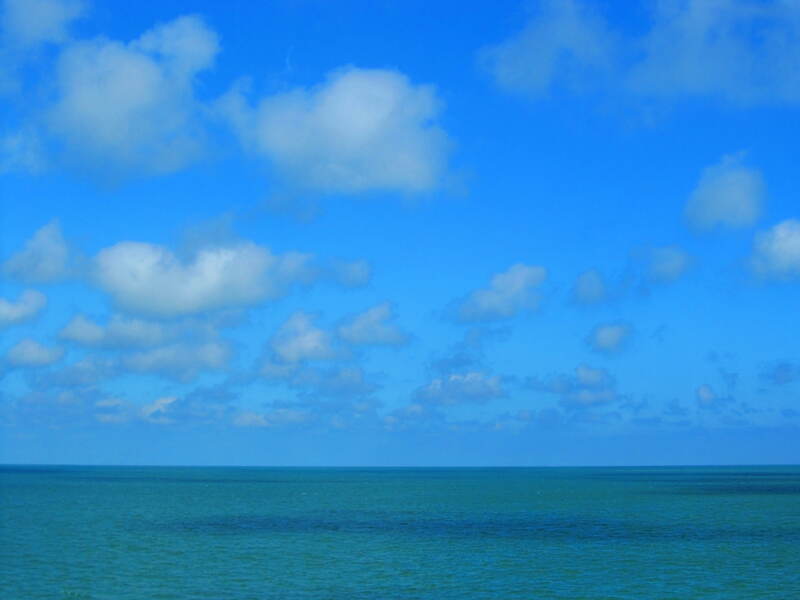 Though we had been to Key West before, it was only by way of cruise ships and never more than a few hours. Now that I have declared myself a Parrothead, a pilgrimage was in order. 3 am came quickly, and I swiftly reacted by hitting the snooze button. We got out the door thirty minutes behind schedule and hit the road at 4:30am. Nothing seems darker than the middle of the night, when you feel like the only person awake at this hour. We knew the first stretch would be the most boring, nothing but pitch black along 200 miles of the Florida Turnpike. I put on Zac Brown Band‘s “Uncaged”, encouraged Blue Jean Baby (my car) with kind words, and just drove… and drove. The timing was actually pretty perfect. As we arrived in tropical South Florida, the scenery became much more interesting, the sun began to rise. We switched drivers and I poured myself a drink. Margaritas in the morning! Now before anyone begins to think I have a drinking problem, these were no ordinary margaritas. It was simply Crystal Light margarita flavor, so no alcohol, no calories. This brilliant idea struck me the week before we left. I made a gallon of it, put it in the freezer the night before, and now had a great way to hydrate myself and celebrate our trip. 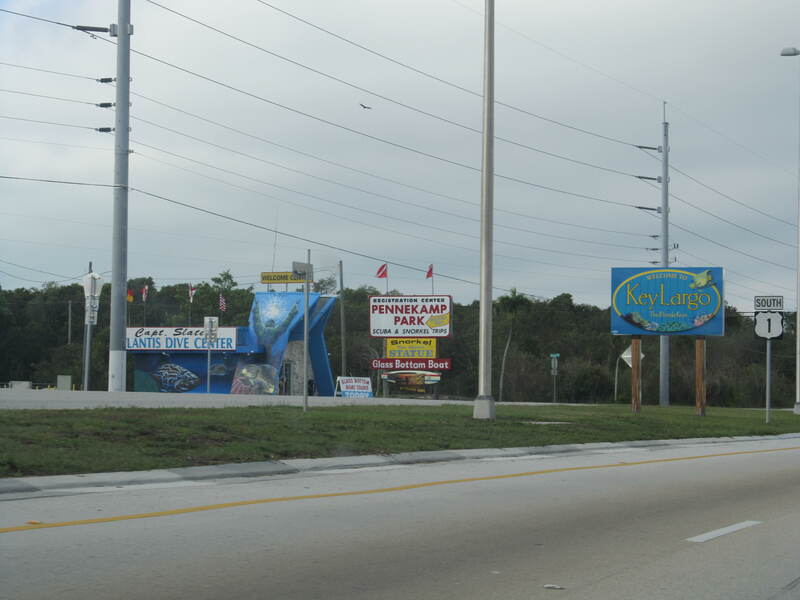 Once we made it through South Florida and Miami, and met up with US1, the journey took on a much different feel. Following the speed limit, of course, our pace was slowed. Occasionally a super slow car caused frustration. But, alternating between listening to Radio Margaritaville and Jimmy Buffett‘s album “A1A” took care of that. The gorgeous torquoise water is simply stunning. 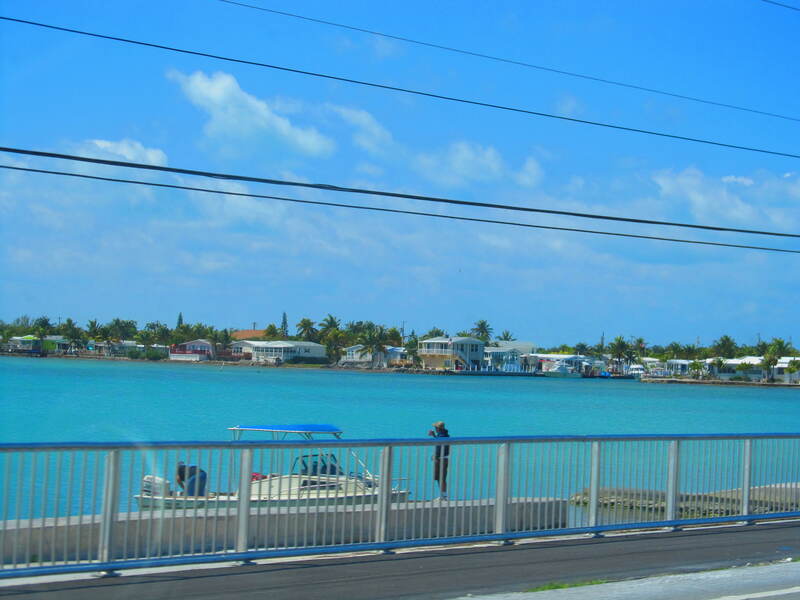 The drive may be long, but it eased us into the island rhythm. 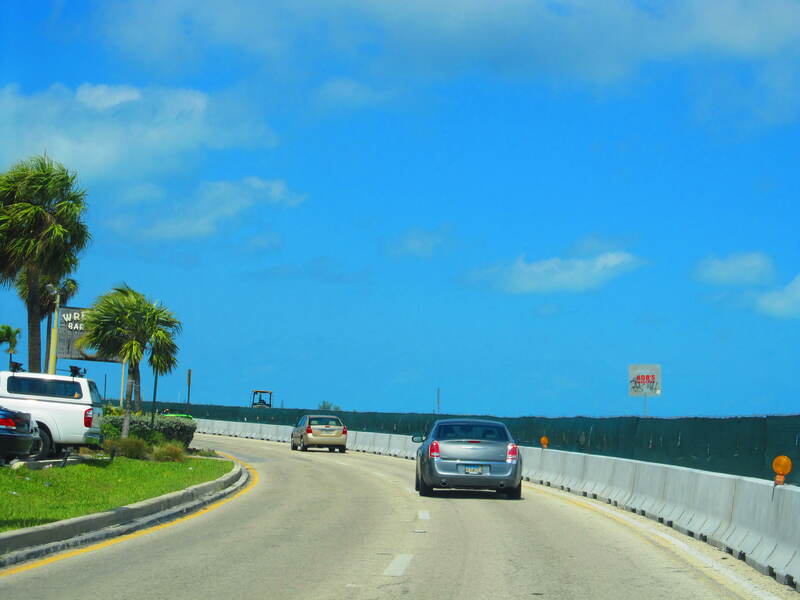 I wanted to make a few pit stops, pull into one of the state parks, or pop into an oceanside restaurant, but husband had Key West fever and wanted to make it to the end of the road without any distractions. 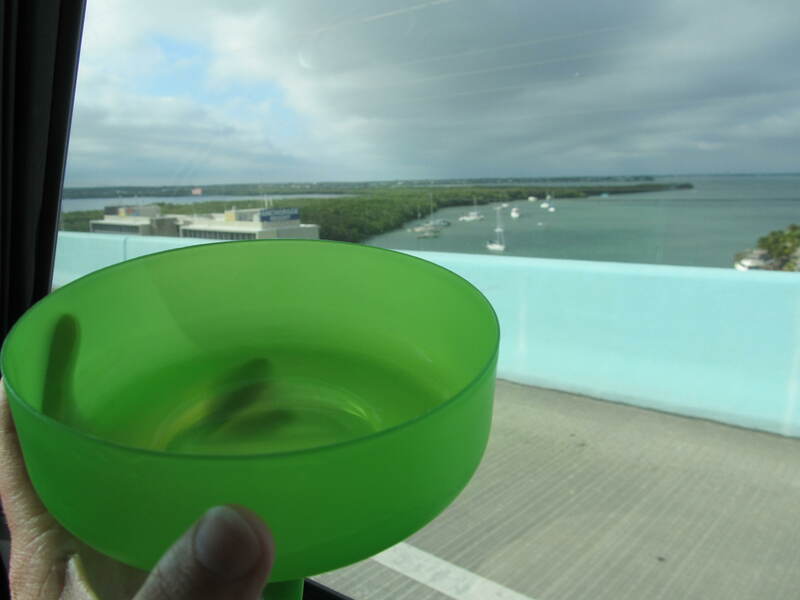 Once we arrived to Key West, which felt a little anti-climatic thanks to road construction, I put on Jimmy’s “Tin Cup Chalice“. This quintessential Key West song provided the perfect melody for our arrival. After 8 hours and a really early morning, we were ready to get out and enjoy the island. We also wanted a shower and a nap, but the room was not ready. The drive was long, and it might seem silly to have done so when we could easily hop a quick flight. Rather than cramming onto an airplane with recirculated air and limited cargo space, driving down allowed us to pack anything and everything we wanted, listen to music to celebrate our journey, and make memories that only a road trip can produce. Besides, living in Florida means that gorgeous destinations are all around you. Reaching the end of the road, a destination that feels worlds away, but is a simple, yet long, car ride away is one of the many reasons I love ThisFloridaLife. We only stayed two nights, way too short, but we spent the night in Miami on the way back up. 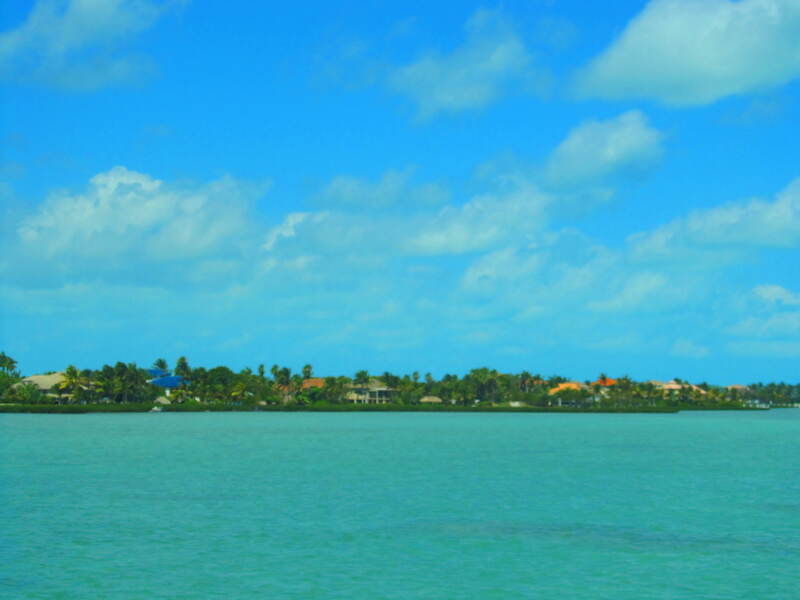 Stay tuned for more about our exploration of Key West and my first ever visit to Miami! We made it! First stop Mallory Square. Having moved recently to Orlando (just over a year ago), I haven’t explored much outside of this are yet… I can’t wait for your future posts on Key West–this article is already making me want to plan a road trip :)!! Welcome to Orlando! I hope you are enjoying it. There are so many wonderful destinations that are easily accessible. Thanks for reading! You’re pictures are making us nostalgic for one of our favorite stretches of Route 1. Looks like you had a blast! I thought about you all, and your trip. It is a very lovely highway. It started off cloudy and we were worried there for a minute. Thanks for reading! 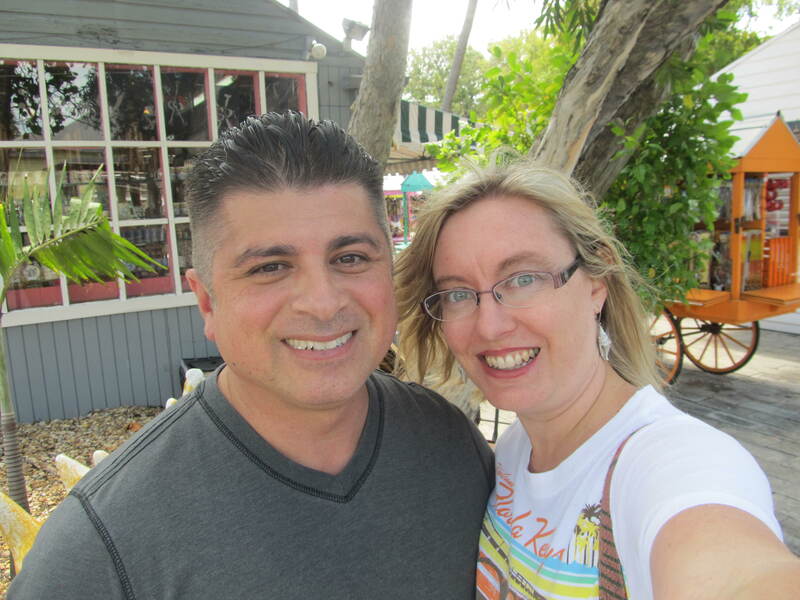 Hi Guys I have done this drive 9 times already and next week we shall be doing it again, But this time will be extra special as we are getting married in Key West, I love the drive a cross the keys. Hi, I am visiting orlando in September for disney & Universal theme parks. I have 1 and half day (1.5 days ) in hand and we are planning to do a orlando to Keywest drive & back to orlando in this. Is it worth to do this drive? Or Is it possible? I am planning to start @4pm from orlando, staying overnight at Key largo or somewhere near and do the rest drive next morning & then back. Please sugget if its a good idea? 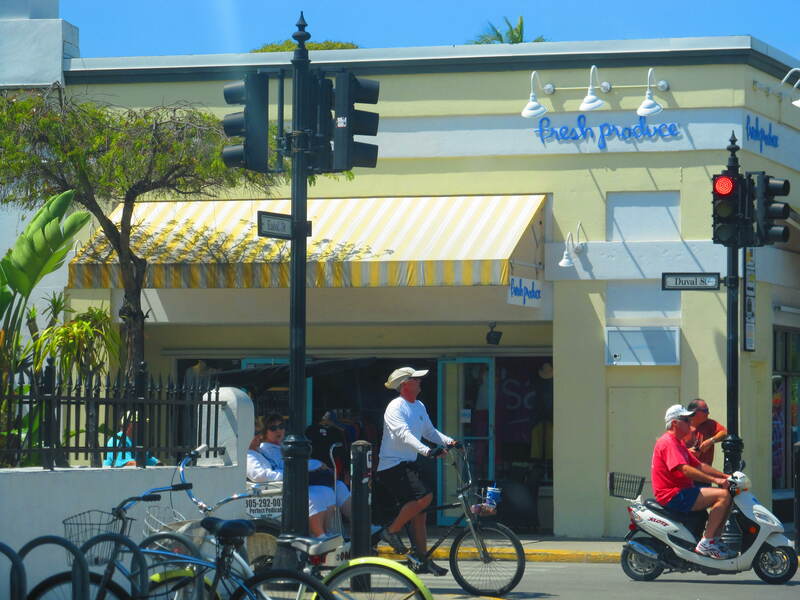 For one day in Key West that is a lot of time and fuel to spend just for one day. 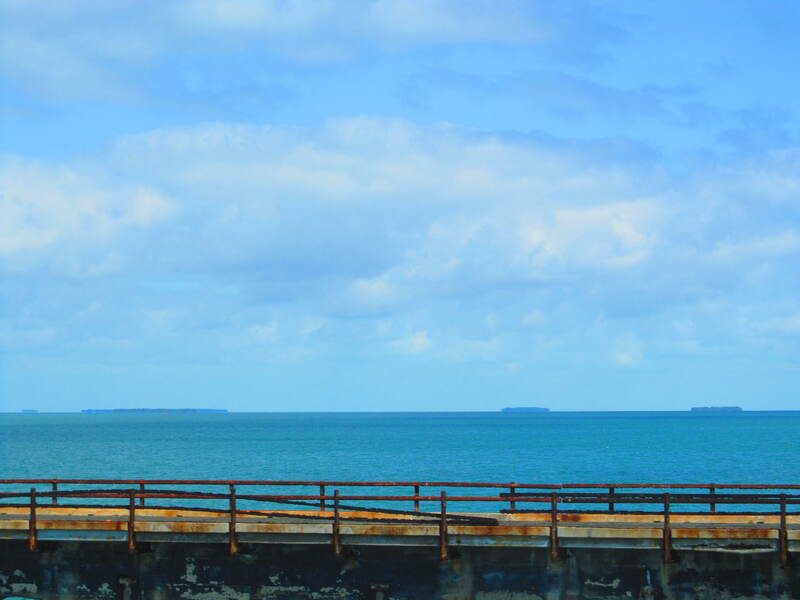 BUT, if this will be your only opportunity to ever go to the Keys then go for it! 1) drive time from Orlando to KeyWest is we leave Orlando around 8 am after breakfast. 2) a good restaurant / shack to stop enroute for lunch. 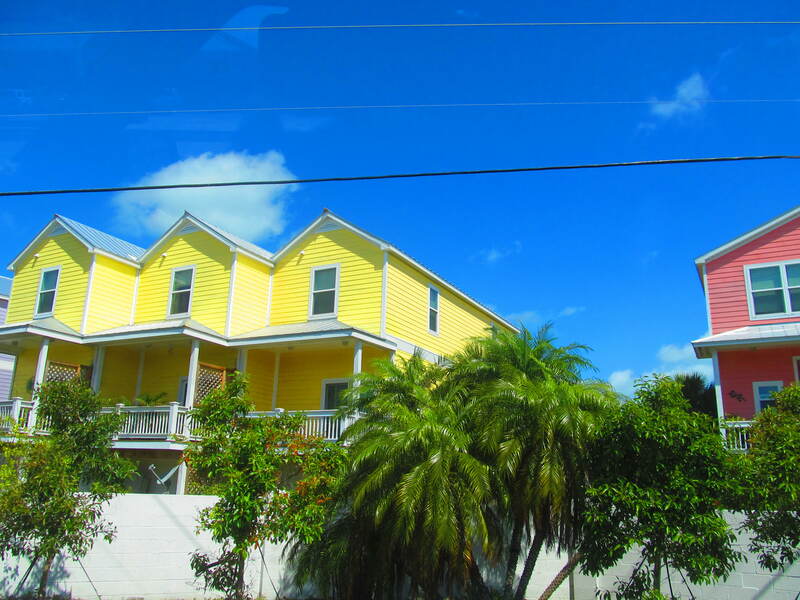 3) any hotel / B&B for two nights stay in Key West.